beers that marry the finest Italian ingredients with classic British beer styles. worldwide known Italian products: gelato. In “Eine italienische Reise” Joachim Fest tells the story of when he met a man who sold ice cream on the streets of Syracuse, Sicily in the early 1980s. 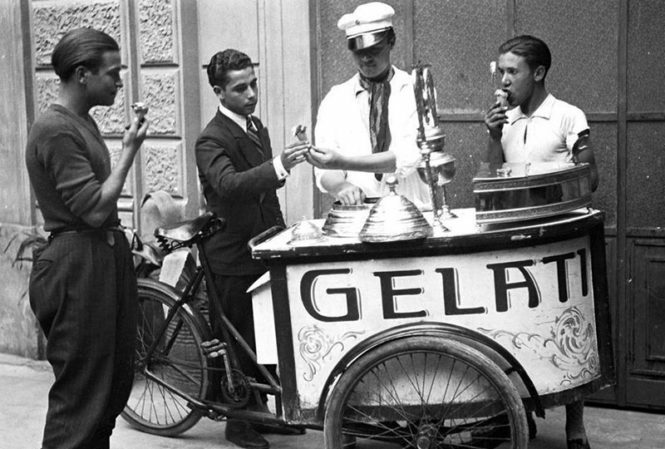 The echo of his “Gelati!” filled the square, as he “added artistic flourishes that sometimes turned into falsetto. It is only in the face of such unexpected encounters that we realize how much has disappeared from our cities, without us missing it at all". Indeed, proper gelato has become a rarity in Italy and Europe. Nowadays you can find inexpensive shortcuts in the form of packaged products in which ingredients are pre-measured and mixed. With kits like these, the gelatiere can just add water or milk, even powdered milk, and churn away. Throw in some emulsifiers, stabilizers, and thickeners you’ve made a gelato which technically can be called “artisanal” because it didn’t come from a factory in a frozen package, but it can taste like sweetened glue from the Arctic Circle. 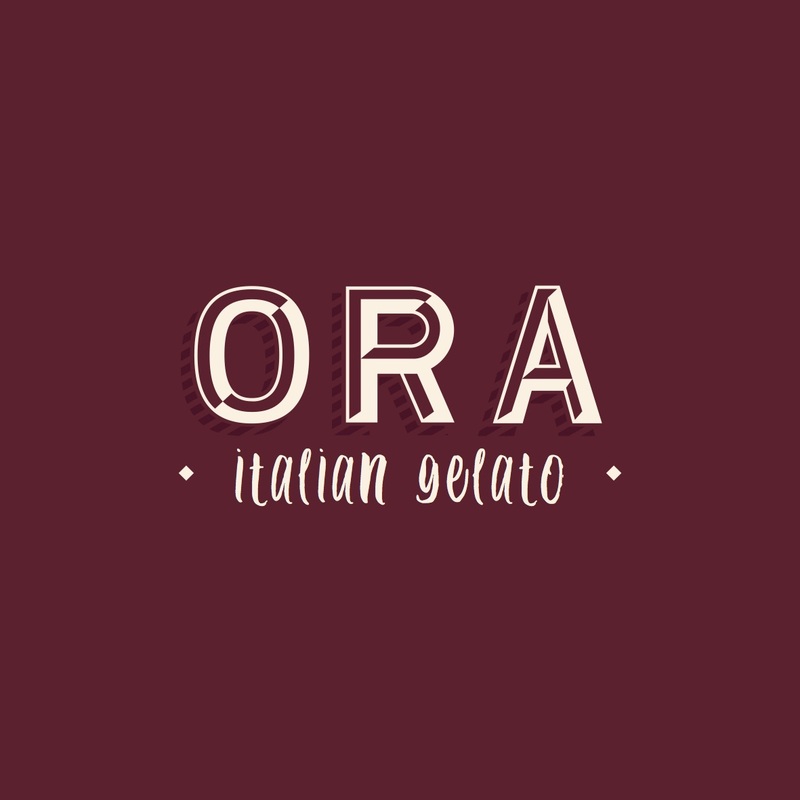 Traditional Italian gelato is something different. You don’t see it, but what’s very important is the choice of the ingredients and the suppliers. It’s easy to say ‘eggs, milk, vanilla.’ But every ingredient is unique and different. Even fruit has a thousand different types and each gives very different results. using only natural ingredients in the process (no chemicals), and combined with the best local fruits and ingredients. The new series will be launched in October... watch this space for more creamy news!